Notre Dame’s Center for Nano Science and Technology (NDnano) promotes collaborative research in science and engineering to address unsolved scientific and technical questions with an aim to promote the greater good. 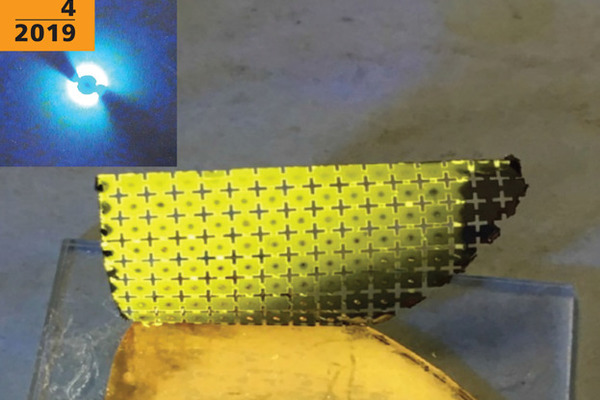 Advances in imaging and characterization, multi-physics modeling, synthesis, growth, and nanofabrication are enabling breakthroughs in all science and engineering disciplines. NDnano is where Notre Dame faculty, researchers, and students meet to broaden understanding, discuss multidisciplinary research opportunities, and shape future research directions. 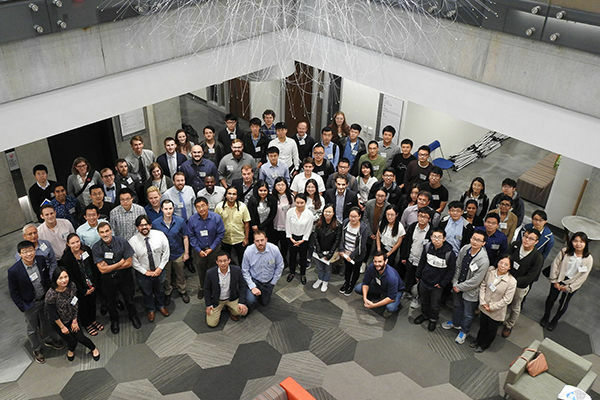 The fall event at Notre Dame showcased current research in the synthesis and characterization of synthetic soft materials and their broad application in biomedical fields. Eight students received best poster awards. 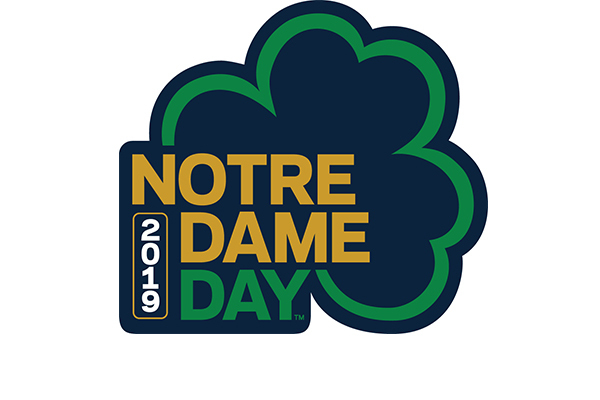 There are two ways to support NDnano during Notre Dame Day April 28-29! 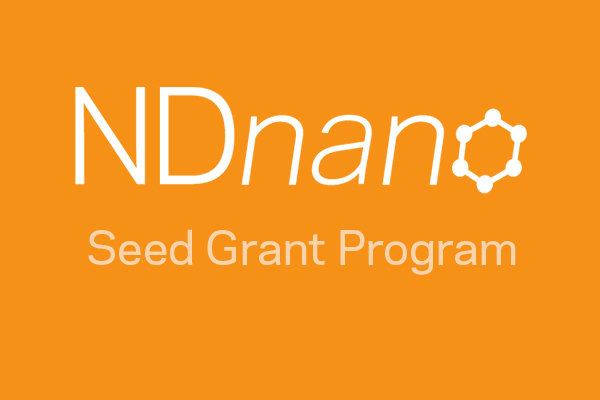 Your $10 donation buys five votes, then "cast" your votes for NDnano to increase our share of the $1.2 million Challenge Fund. Get an extra vote for each additional $10 gift! 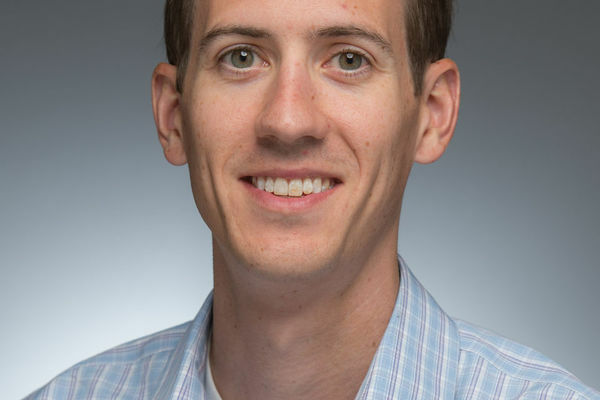 NDnano requests proposals from Notre Dame faculty to promote interdisciplinary research in nanoscience and technology. The total available funding for the seed grant is $200,000 for one year. The deadline for proposals is May 31, 2019. Notre Dame Day! Gifts and votes for NDnano!